Create vision boards to achieve your goals and live the life you always wanted. 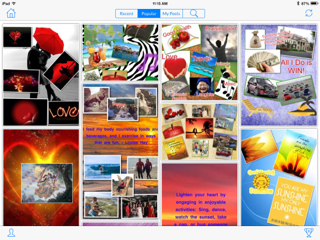 Easily add images, photos, inspiring messages and music. Join the Hay House Vision Board Community to find people just like you to connect and help you stay on track. 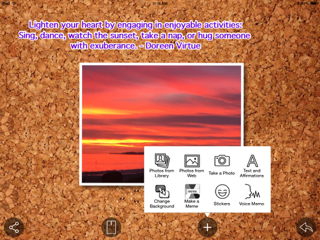 The Hay House Vision Board App is a fun and powerful visualization tool for all ages. With so many customizable options the possibilities are truly endless! Create vision boards for each of your goals - relationships, career, health, family, spirituality, etc. Search the web for inspiring images or add your own photos. 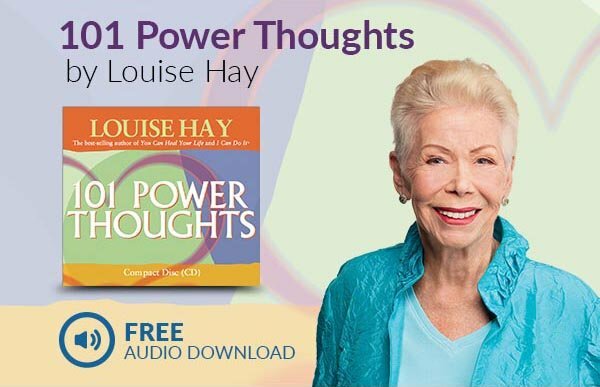 Add free built-in affirmations from your favorite Hay House authors or write your own encouraging words. Record inspiring voice memos and add your favorite music. Announce your goals to the Universe by sharing your boards on social media and the Hay House Vision Board Community. Follow, comment, like, share and collect vision boards that inspire you on the Hay House Vision Board Community. WE ARE CURRENTLY WORKING ON AWESOME NEW APPS! 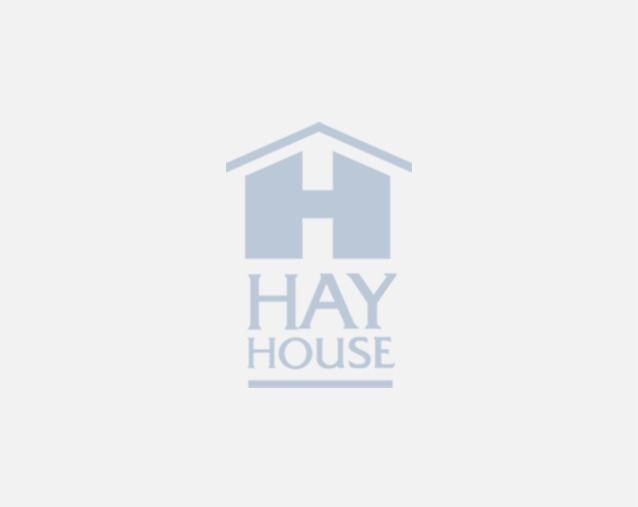 Check back soon for new and improved Hay House apps.